Model BB 3327-8 Price Match Guarantee!! Size 28" Wide x 50" High. This chandelier has Matt Black finish. It is 28" Wide x 50" High with 8 lights. Matt Black is a solid black finish that has very little shine. 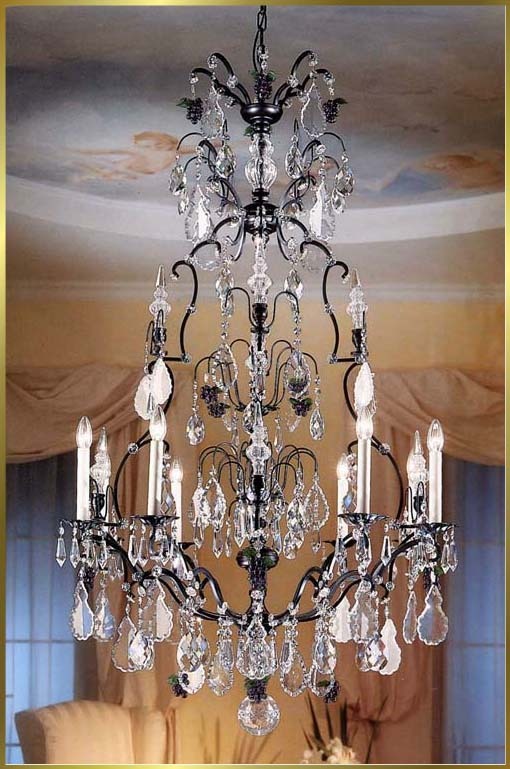 Accompanied by the design of the fixture, it creates a true Wrought Iron feel.